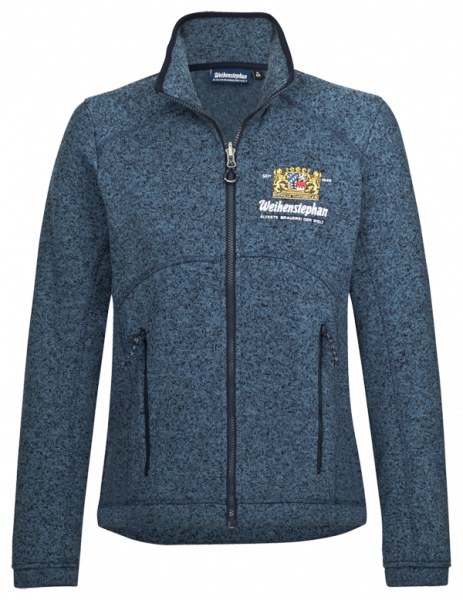 Product information "Weihenstephan Fleecejacket Ladies"
Weihenstephan Fleecejacket made out of mottled yarn. The inside is made out of soft, warming fleece. The comfortable jacket has zippers on the front and at the sidepockets. The jacket is slightly fitted.